Yesterday at WWDC – Apple’s yearly developers conference - the latest iteration of ARKit was announced, following suit of Google’s ARCore update early last month. It was at last year’s WWDC that we got a first look at ARKit and over the past year, there has been a lot of improvements and additional features to the platform. The ARKit is an augmented reality SDK for IOS devices from Apple. It provides developers the tools to create augmented reality apps and publish them to IOS App store or out to internal devices though an Enterprise license. ARKit currently works on a wide range of Apple devices with all IPhones from the IPhone SE and up alongside IPad Pros being able to support ARKit also. So, what does ARKit 2.0 add? 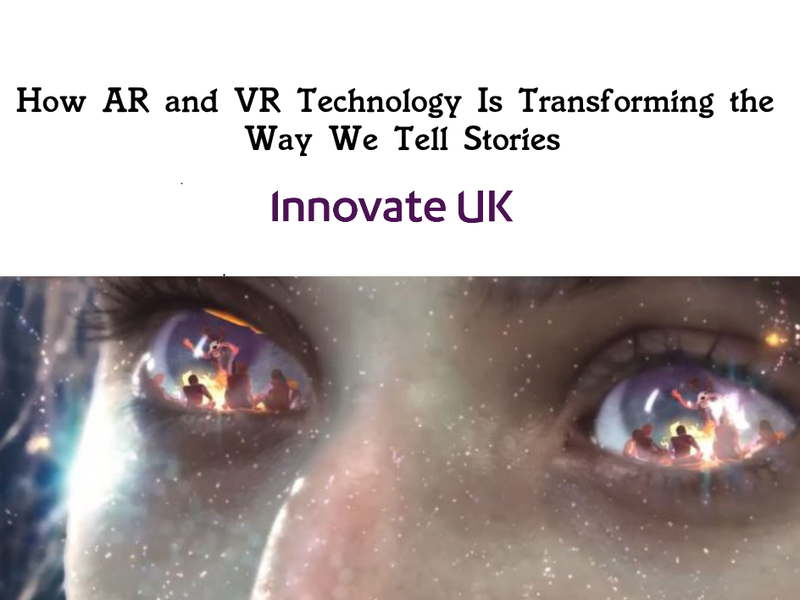 One of the biggest features was the addition of shared experiences, allowing multiple IOS devices to share the same AR play-space, opening a huge range of possibilities across a range of industries and bringing collaborative experiences to mobile AR. This is similar to Google’s ARCore Cloud Anchor Capability that they revealed at I/O last month . With ARKit 1.0, we could detect flat objects such as wall, book covers and floors but with the introduction of ARKit 2.0 are now going to be able to detect fully 3D objects. This is a huge step forward as it allows for more interaction between virtual objects in the experience and the real world. Persistent AR is something that until this point, has only been achievable with higher end headsets such as the Microsoft HoloLens, so this addition to a mobile AR platform is fantastic, opening up a huge new range of opportunities for platforms across sectors. Apple has continued to show its passion and ambition for AR and its future. ARKit’s 2.0 release is going to help add even more possibilities of use cases for mobile AR. At Pocket Sized Hands we are very excited to see what this means for the future of Mixed Reality technologies. If you have an idea you want created get in touch with us and we can bring it to life. Whether it’s a quick prototype,a full product or even just to brainstorm, our team will be here to help. From the beginnings of your prototype to the final product we can support you with professional advice and delivery.